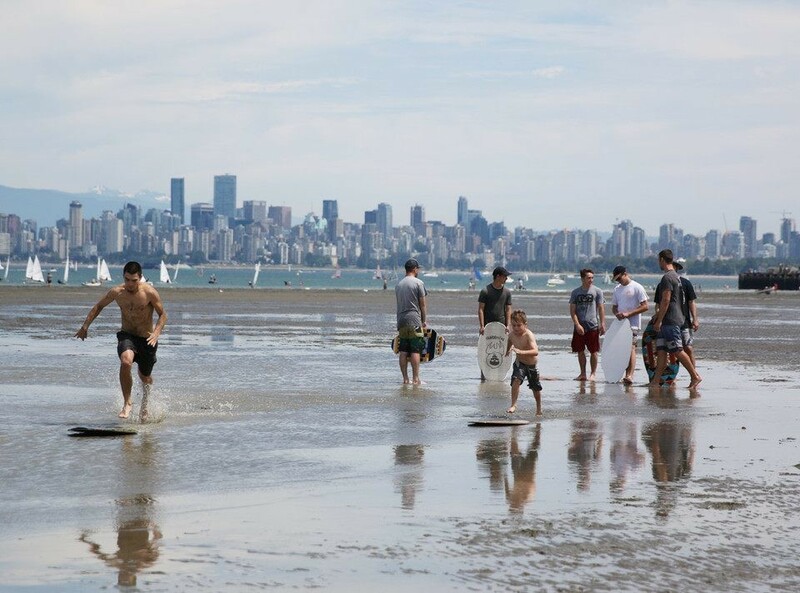 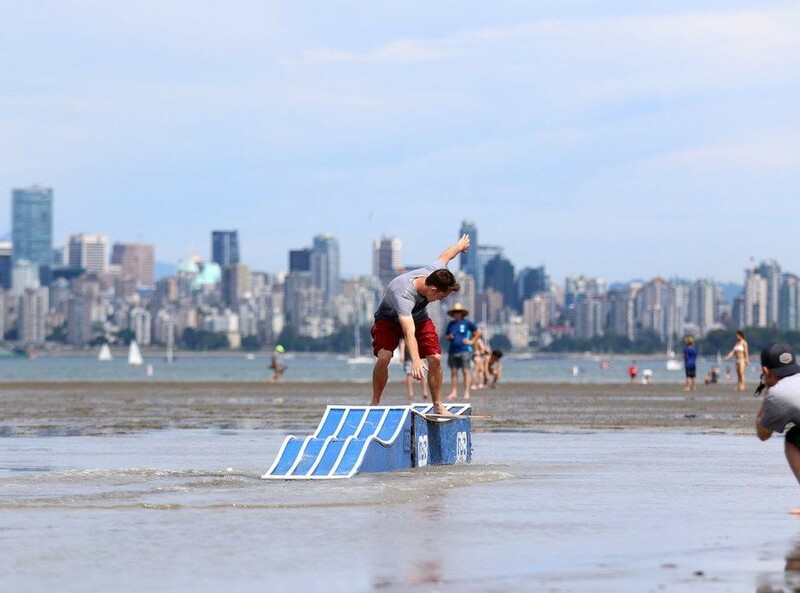 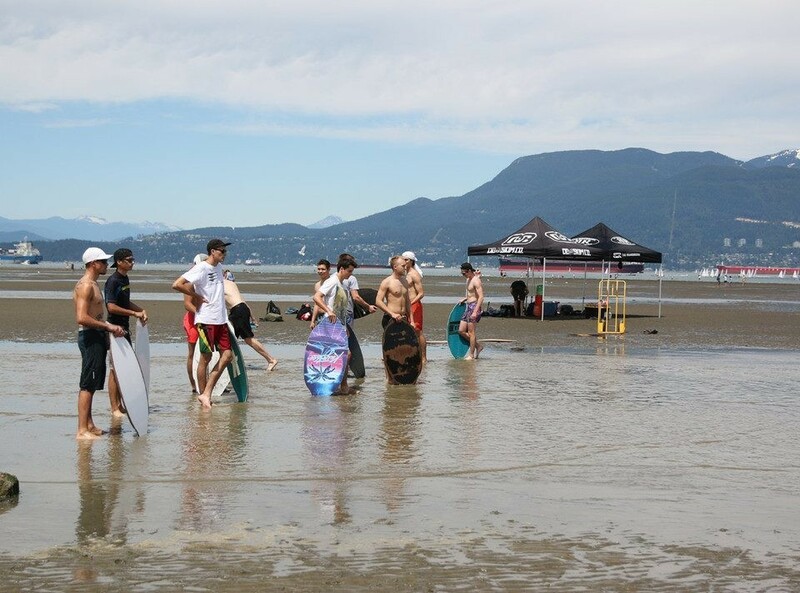 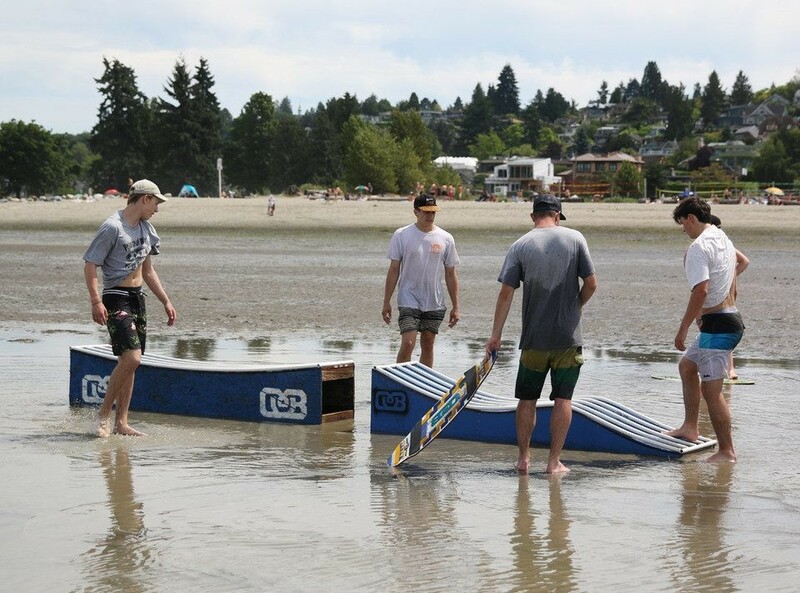 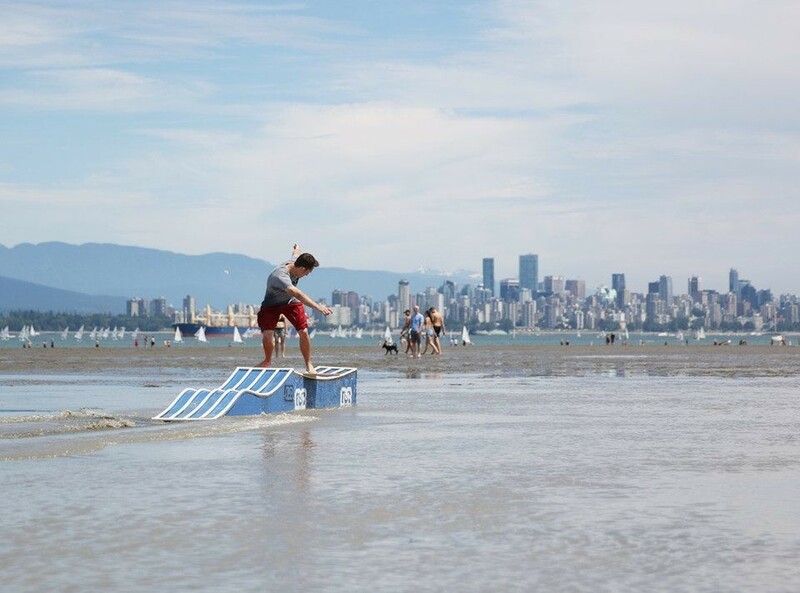 On June 25th, DB and Boardroom hosted a Skim Jam/ Demo at Spanish Banks, Vancouver, BC. 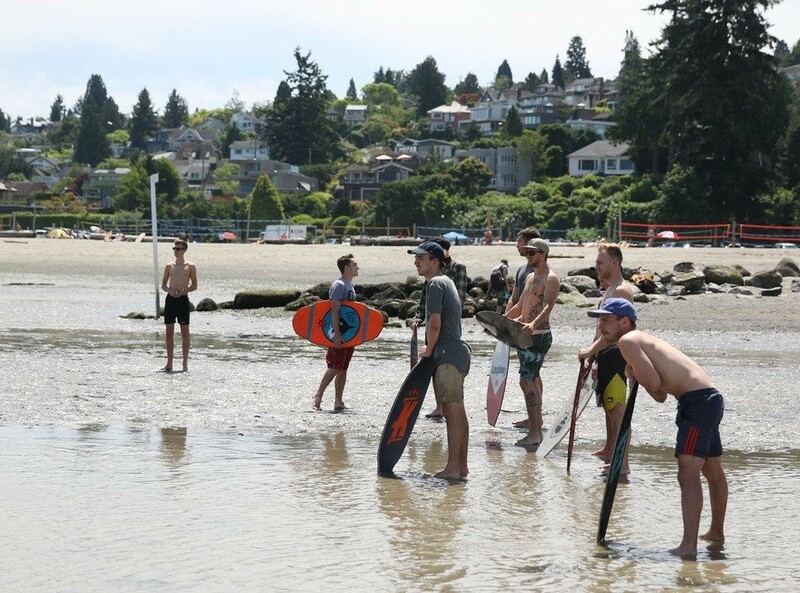 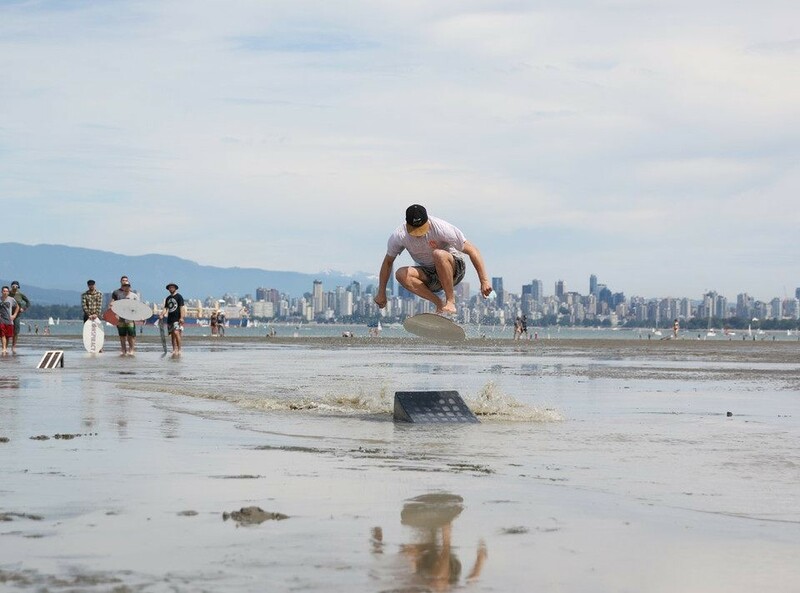 Team rider Casey Gackle and DB Crew Tyler Myers went up to Vancouver to get the skim community in Canada together and have a bunch of skimboarding fun. 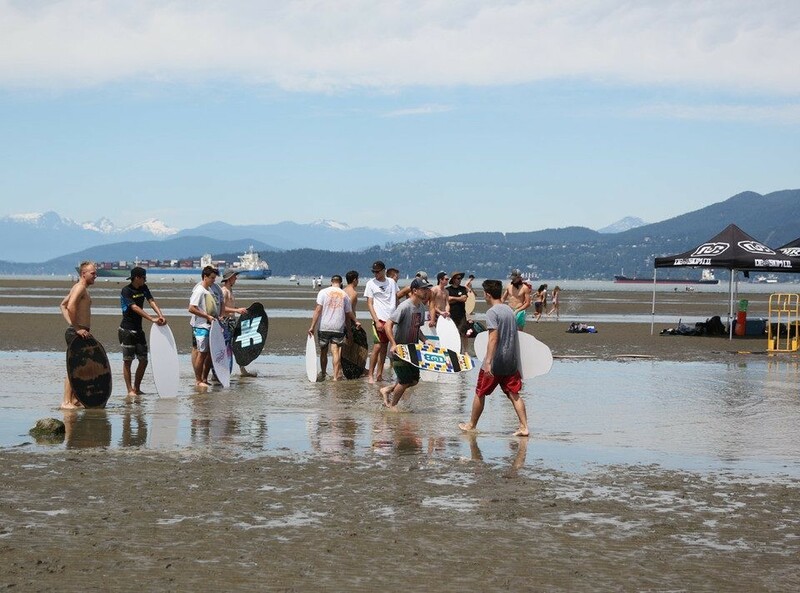 It had a great turn out! 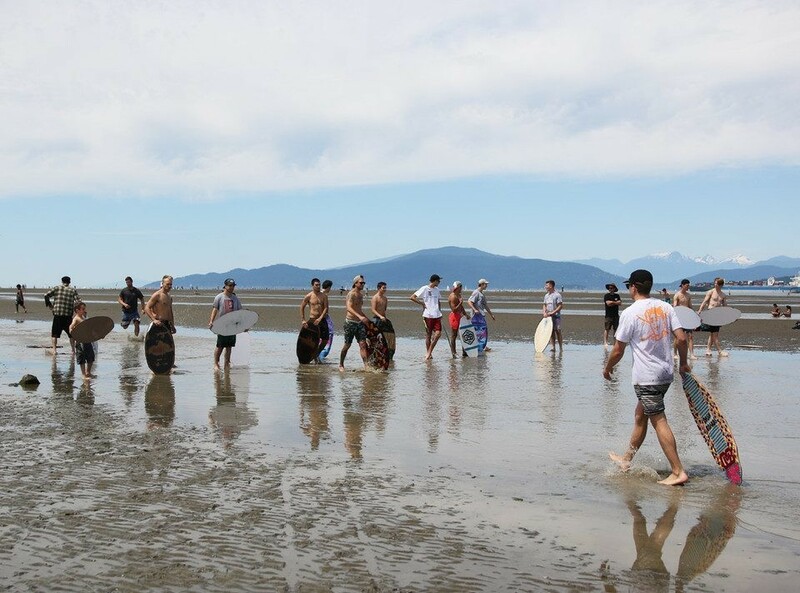 Many people came and we had a blast. 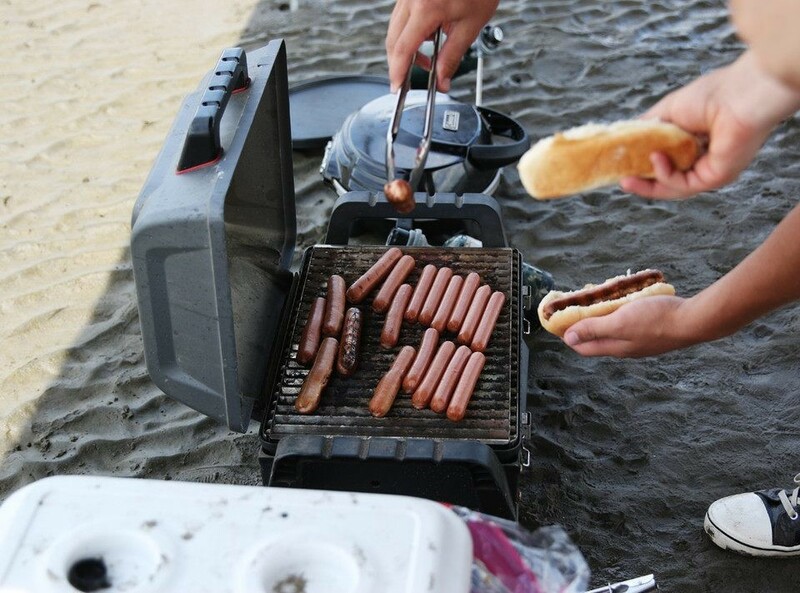 Many riders from the area showed up for this beautiful day and some free hot dogs. 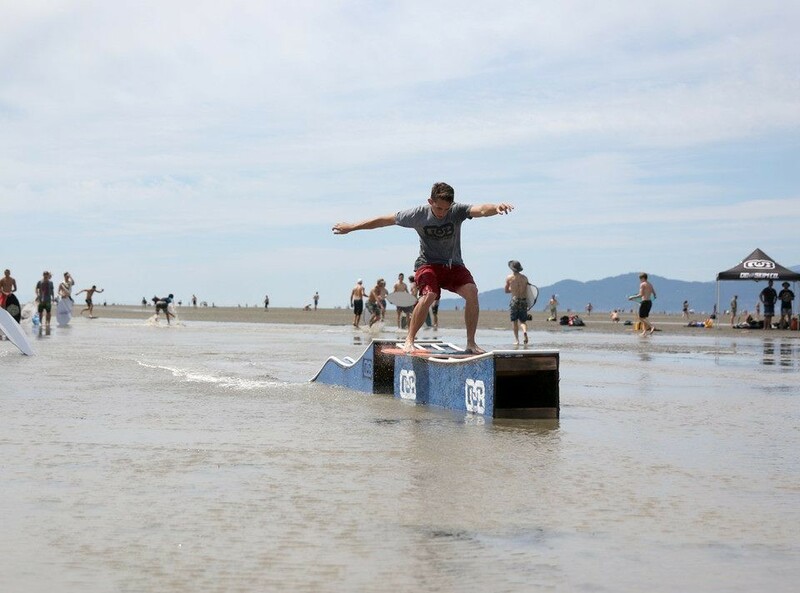 ;) Hopefully we have a chance to do this again next year! 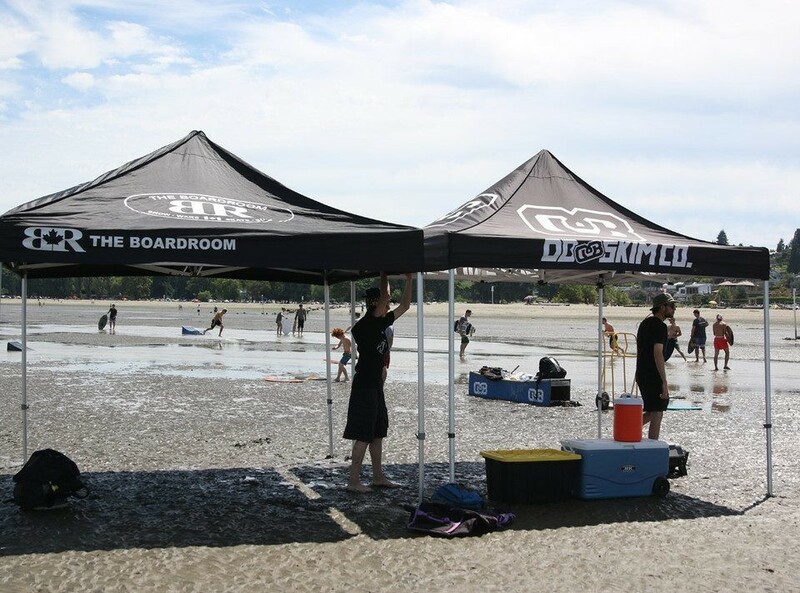 Thank you to Boardroom for helping make this happen.